has expressed concern over the just concluded Osun state election, in which Mr Gboyega Oyetola of the All Progressives Congress was declared winner. 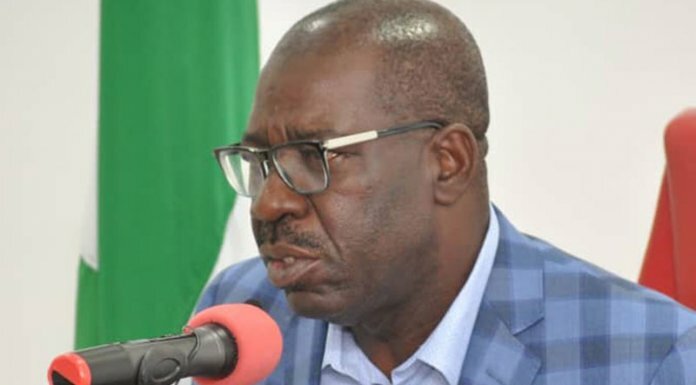 In a statement issued by its Executive Secretary, Omololu Akinwande, CACTI questioned the refusal of the Independent National Electoral Commission (INEC) to announce winner of the election in the first ballot which was held on September 22. “Our conclusion is that the 2018, Osun election fell below the standard of what should be adjudge, decent,” CACTI said. 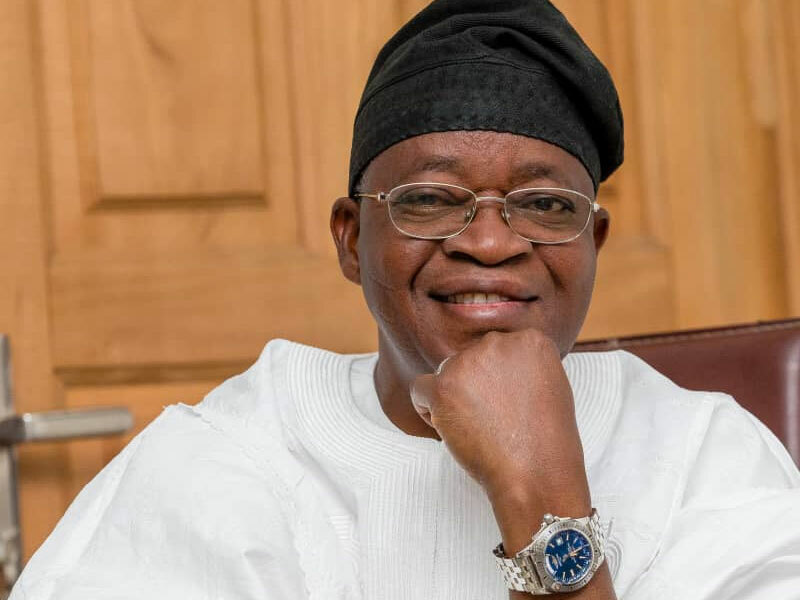 The group said the recently held Osun gubernatorial election, especially the rerun, was highly compromised, adding that INEC and security agencies did not perform to expectations. “We condemn, in its entirety the use of hooligans and security operatives to harass, intimidate and cage electorates from voting and journalists, including election observers, from performing their duties. “With this trend, we are apprehensive that 2019 elections may not be free, fair and credible,” it added. The group called on well meaning Nigerians, leaders of thought, civil society organisations and the international community to rise up and save Nigeria’s democracy from imminent collapse.